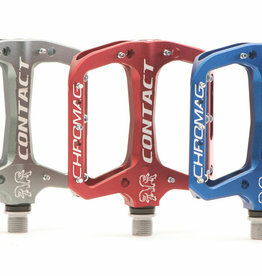 Crankbrothers classic cleat with 15º release angle. 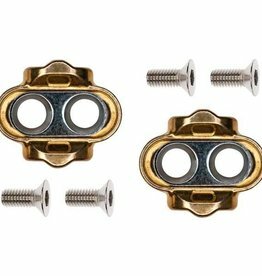 Brass cleats with no float for greater pedaling efficiency. 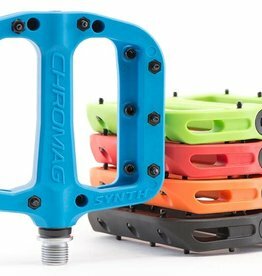 Compatible with all Crank Brothers clipless pedals. 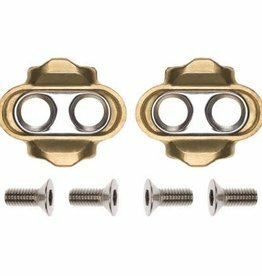 Designed by Brandon Semenuk, Contact's design features a lightweight compact platform body that extends inboard bringing the riders feet closer to the cranks for trick control.